Meetings are always considered to be an important business affair in a company. It is one event in which the members of the organization gather together to discuss certain issues or opportunities that affect the well-being of the company. But as much as a meeting is essential, many organization members do not enjoy attending the event, while others view it as a time-waster, especially if it lacks proper preparation. And since we all know that a preparation can make or break the success and productivity of the meeting. That is why, if you are assigned to spearhead or organize the meeting, you should invest quality time to prepare it and make sure that every important item is properly discussed and addressed. Sounds tedious? No. All you need to have is an effective meeting agenda. What Is An Agenda and Why is It Important? 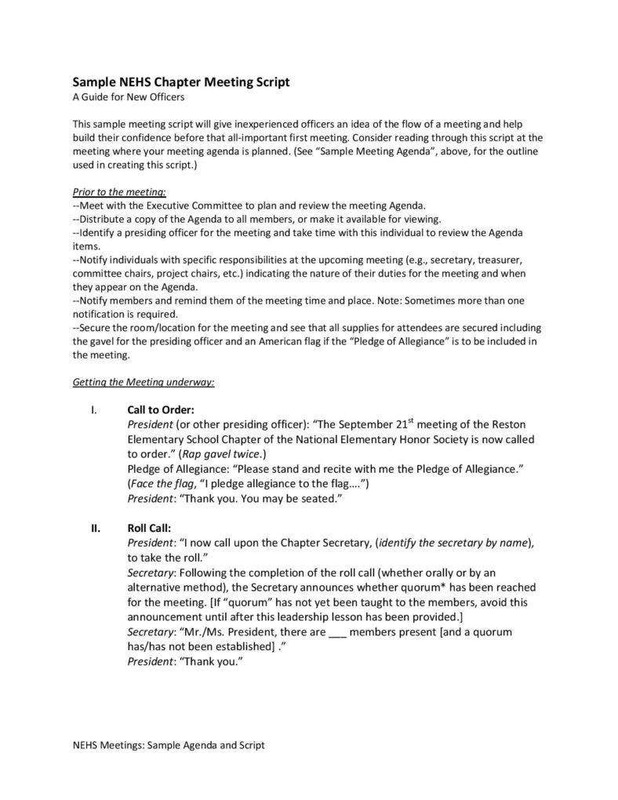 According to an article that is published by Wikipedia, “An agenda is a list of meeting activities in the order in which they are to be taken up, beginning with the call to order and ending with adjournment. It usually includes one or more specific items of business to be acted upon”. 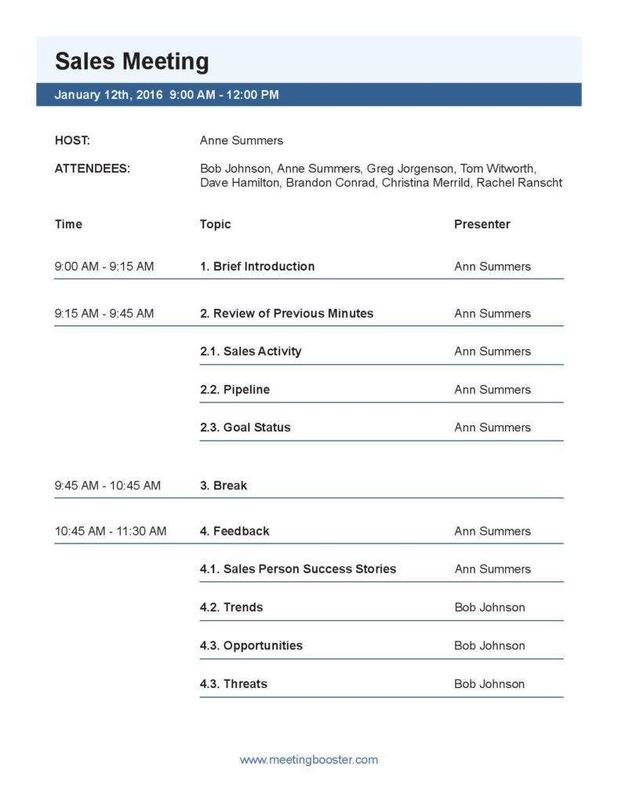 In short, it can be used as a powerful tool that allows you to organize the items, to provide the meeting with purpose and prevents you from going off-topic. 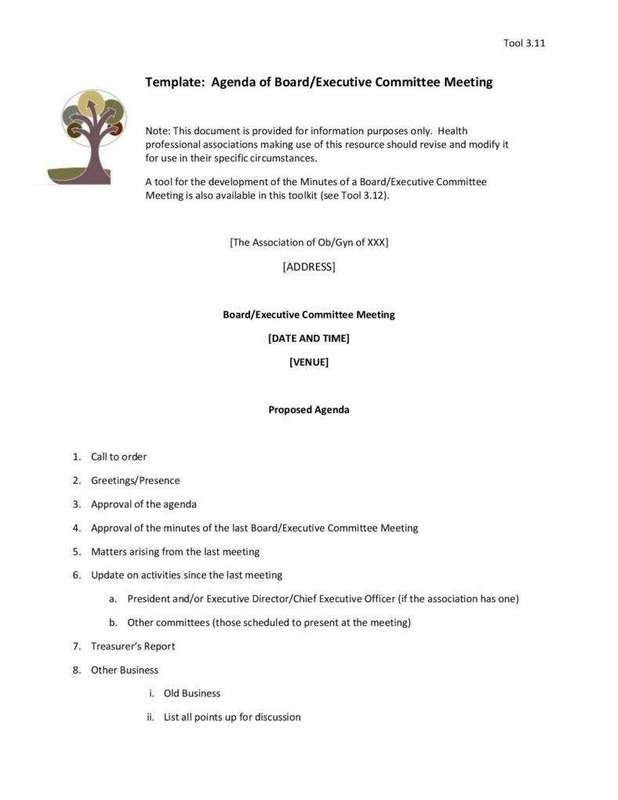 Having a clear meeting agenda provides a good reason for members to attend the meeting. If you do not have a set of clear objectives or goals that you want to address or accomplish, there is no reason to attend the meeting. If you are going to hold a company meeting, it is important to carefully determine and lay all the necessary items that you will need to discuss with the other member of the organization. Having identified all the items gives the participants an idea of what are going to be discussed at the meeting. Once you have shared the agenda items with the participants, you are giving them knowledge about the legitimate purpose of the meeting and the things that you want to achieve. It lets them know that you are strictly getting down to business and that they are not going to waste their time attending a purposeless meeting. A meeting without direction often is less productive because it makes the participants stray from the goals. An effective and comprehensive agenda acts as a guide to keeping everyone on the right track on accomplishing the goal at the end of the meeting, as well as drive each item discussion towards a sensible conclusion or solution of the problem. 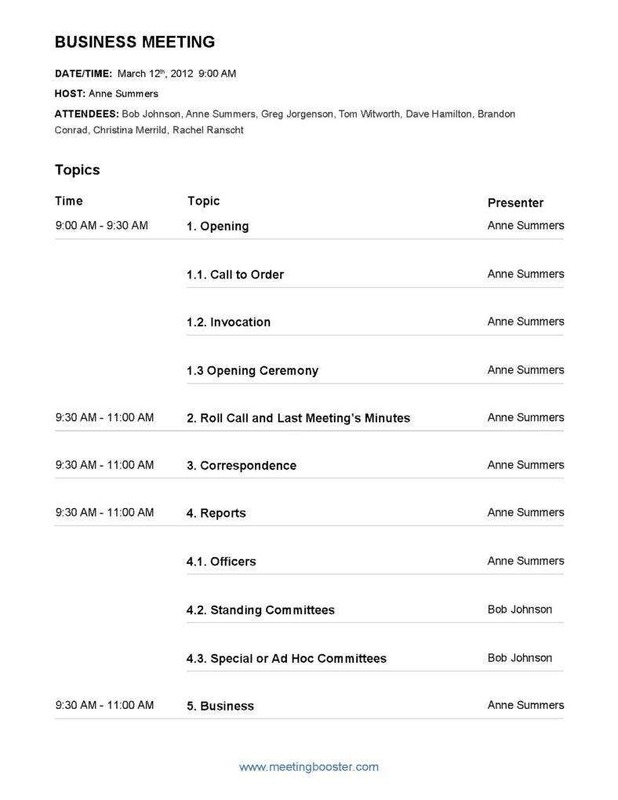 By distributing the meeting agenda ahead of time, you are giving the participants enough time to prepare for the meeting. A participant who is assigned to discuss a specific item will have a lot of time to do some research, prepare vital information, as well as materials to be used during the discussion. Moreover, giving them to prepare in advance eliminates excuses for not attending the meeting. 1. Start with small details. 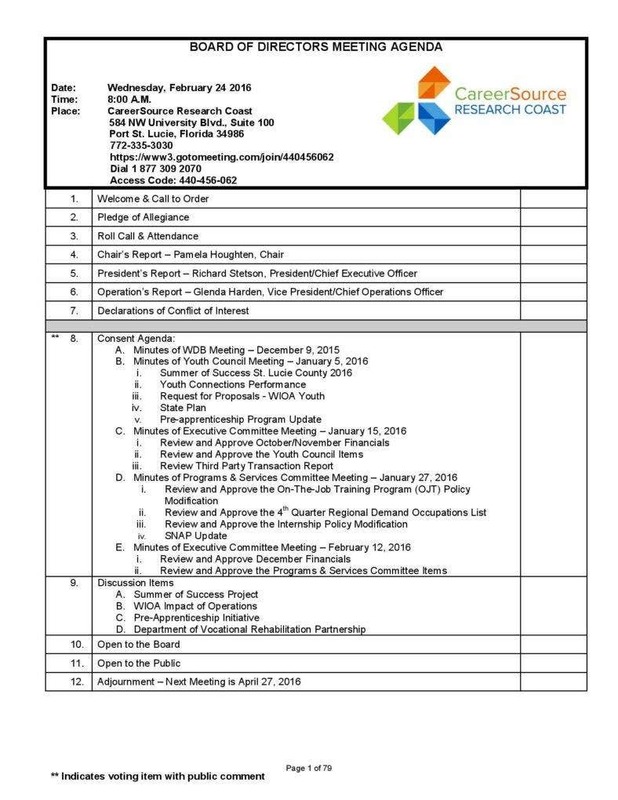 Th date, time, and location of the meeting are important elements that require careful consideration. You should make sure that the date and time at which the meeting will be held should not conflict with the schedule of the majority of the participants. 2. Provide a short description of each objective. In order for the meeting participants to fully understand the purpose of the meeting, you will need to give a clear and short description of the meeting objectives. By doing so, they will have a knowledge of what the meeting is all about so that there will be a smooth flow of discussion. 3. Identify the items to be included in the agenda. When identifying the agenda items, make sure that they are relevant to the objectives. Otherwise, the purpose of the meeting will go out of track. It is also important to determine which items should be prioritized or the ones that require a lengthy discussion. 4. Allocate reasonable time for each discussion. If you have invited some guests to discuss a specific item, make sure to allocate a chunk of time for that section. If you are not sure how much time it would take for each discussion, make sure to contact the guests in advance to figure out how much time they need. 5. Distribute the agenda in advance. Ideally, the agenda should be distributed to the attendees three to four days ahead of the schedule. Distributing it too soon will increase the chances of the attendees to forget about it while sending your agenda too close to the schedule will not give the attendees and guest speakers enough time to prepare. As for everything that has been discussed in this article, it is important to know that enough time preparation is key to success; for a productive meeting, it is a well thought-out agenda. 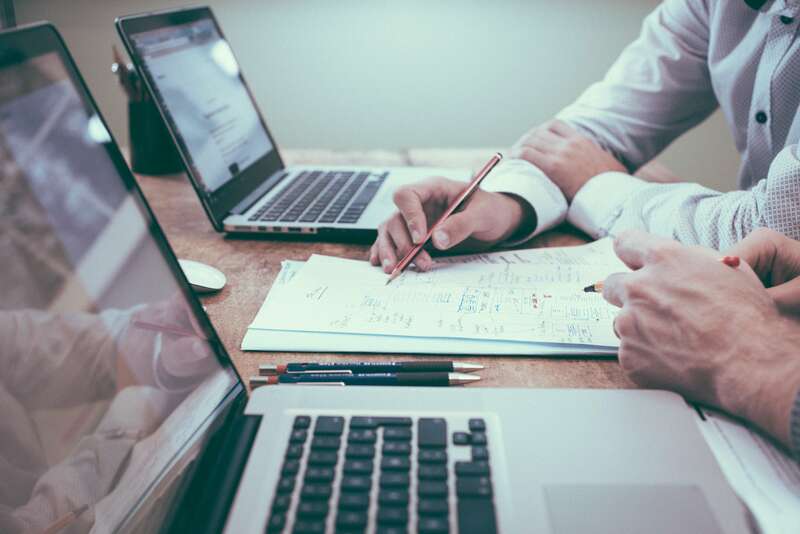 Providing the attendees with the right information, supporting materials and ample preparation will ensure that the meeting will deliver great results, your project will prosper, and issues will be resolved. 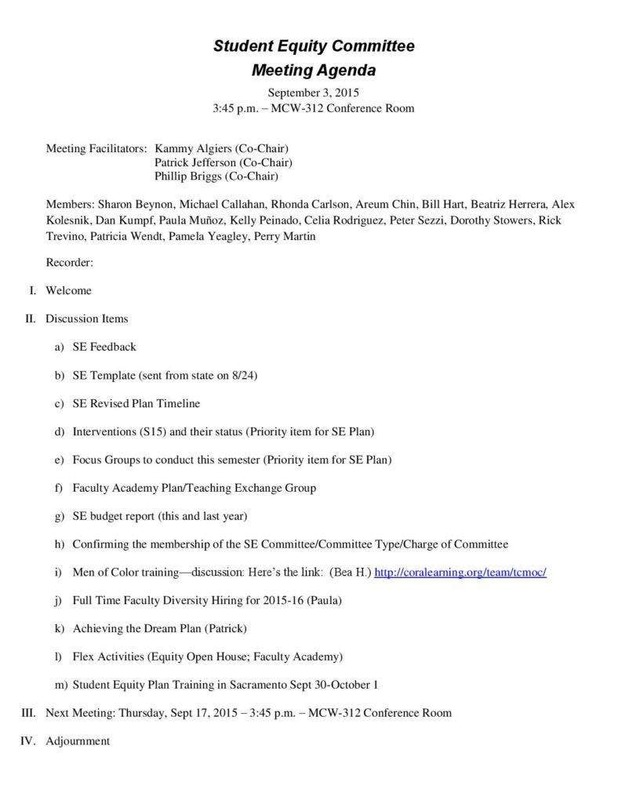 Do not also forget to download our professionally designed committee meeting agenda template.